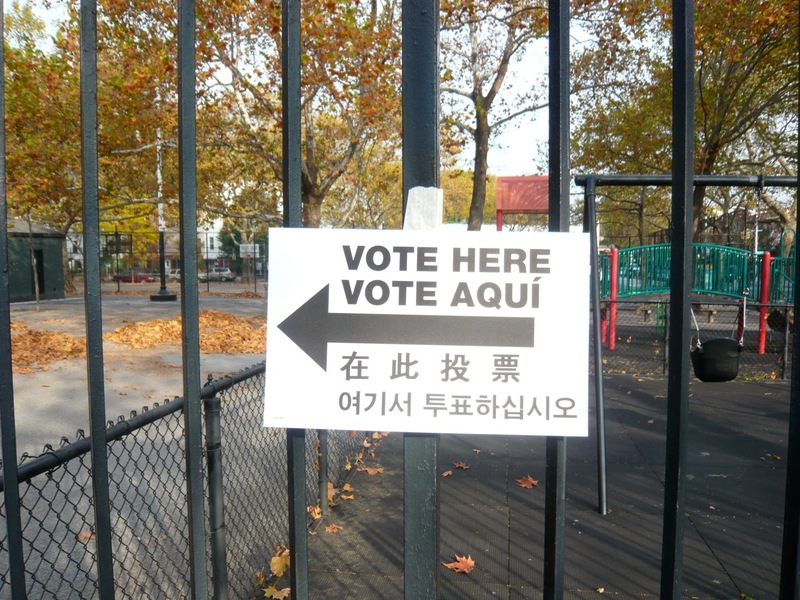 New York is in the final stages of a mayoral election. On Tuesday, November 5th, New Yorkers will go into their polling places to elect a successor to Michael Bloomberg, who is being term-limited out. This time for real. 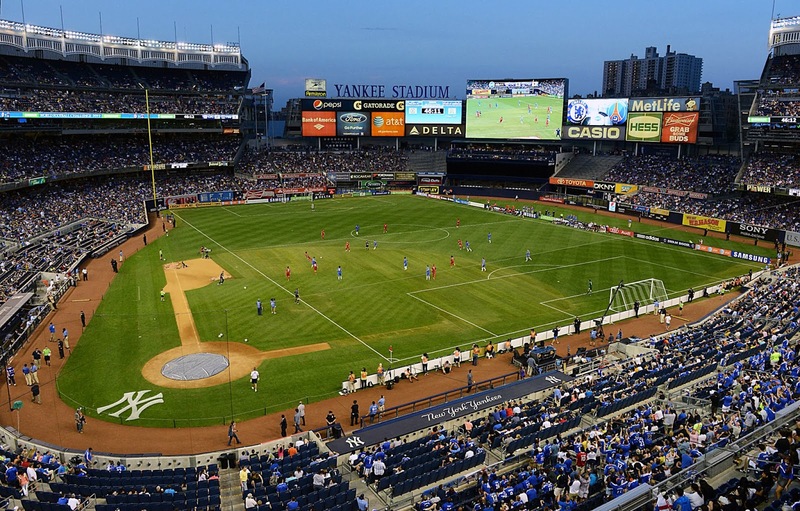 That new mayor will take over in January, and will have a considerable effect on NYCFC's plans for a new stadium. Bloomberg shepherded new stadiums for the Yankees and Mets, and has in the past been very supportive of an MLS stadium, particularly plans to build at the World's Fair site in Queens. 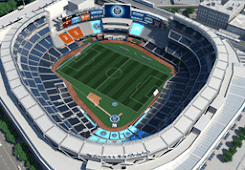 So where how will next week's election impact a potential stadium for NYCFC? Democratic candidate Bill de Blasio is the commanding favorite in the race. He's not been too kindly disposed toward the new stadium. In a written response to the New York Times before the primaries, de Blasio criticized the idea of ceding parkland to what he termed "corporate entities," and he called the proposed Queens stadium a "bad deal for New Yorkers." Mr. de Blasio's opponent in the general, Republican Joseph J. Lhota, is not given much of a chance to win, but his comments are still important in taking the city's temperature. Lhota was similarly unimpressed with Bloomberg's plan, rejecting it outright. "While he supports bringing Major League Soccer to New York, he said that a park was not an appropriate location for such a stadium and he urged the league to look at other sites in order to preserve parkland." 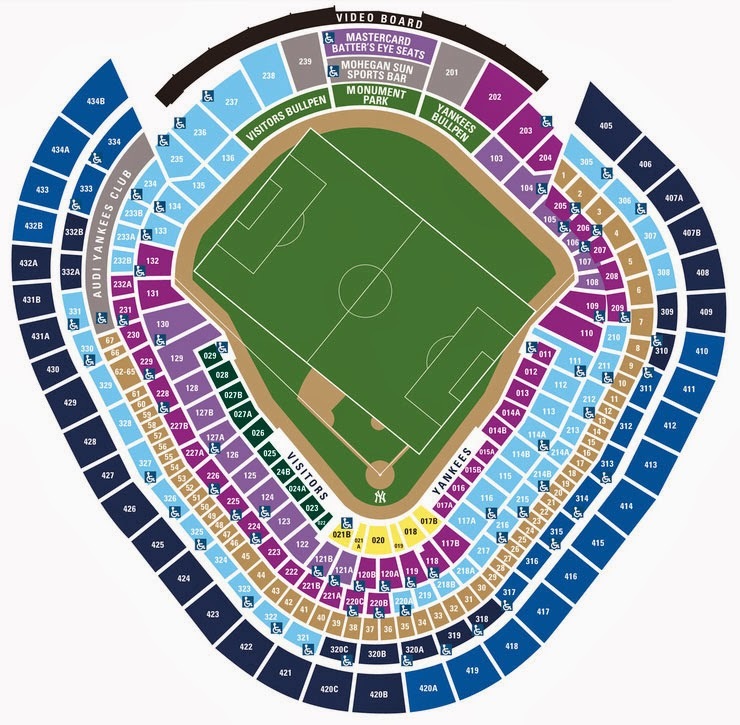 Early on Tuesday night, (Democratic candidate Bill de Blasio) was asked about Major League Soccer's attempt to place a Spaceship-Enterprise-size soccer stadium in the midst of Flushing Meadows, Queens's densest and most heavily used park. He cleared his throat with some populist rumbling about city tax giveaways. Then he allowed that, well, perhaps, maybe, a pro soccer stadium might raise the money needed to give that dowdy dowager of a park a face-lift. It was left to (Republican candidate) Mr. Lhota to make the point that, perhaps fortunately for Flushing Meadows, appears to have won the day: Our urban parks are a precious patrimony, and in this densest of American cities it is rarely wise to auction off greensward. If Flushing Meadows-Corona Park needs money, and enough three-piece-suit-wearing worthies cannot be found to toss together a conservancy, a mayor should find a way to pay for that park. "It shouldn’t be in that park," Mr. Lhota said of the stadium. "We don’t have enough park space in this city as it is." I have not heard any viable plan for a stadium in Manhattan and I don't foresee that. The only way there could be a status in Queens is if the conditions I've laid down are on complete parkland replacement and sufficient subsidies for surrounding parkland. 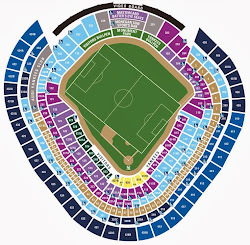 I wouldn't be shocked if a soccer team ended up using Yankee Stadium or CitiField. Given the ownership situation, that would mean Yankee Stadium in the Bronx. Baseball stadiums aren't always terrible places to watch a game; the configuration of the pitch fits quite well in the Stadium's field with the exception of the seats from home plate to third base, and even that's not too far away. Of course, the Stadium has good access to multiple subways and Metro North, and the area is accustomed to handling large amounts of gameday traffic. I don't think NYCFC would consider it ideal in any way, but they could well end up using the big ballpark in the Bronx as a temporary home for several seasons. The Queens plan seems dead regardless of Election Day's outcome, but the recent proposal to build on a site one block south of Yankee Stadium might well emerge as the best possible replacement. Retweet & Follow/Win a T-shirt! Loic Remy to NY City? Droga5 Hired as "Lead Creative Agency"